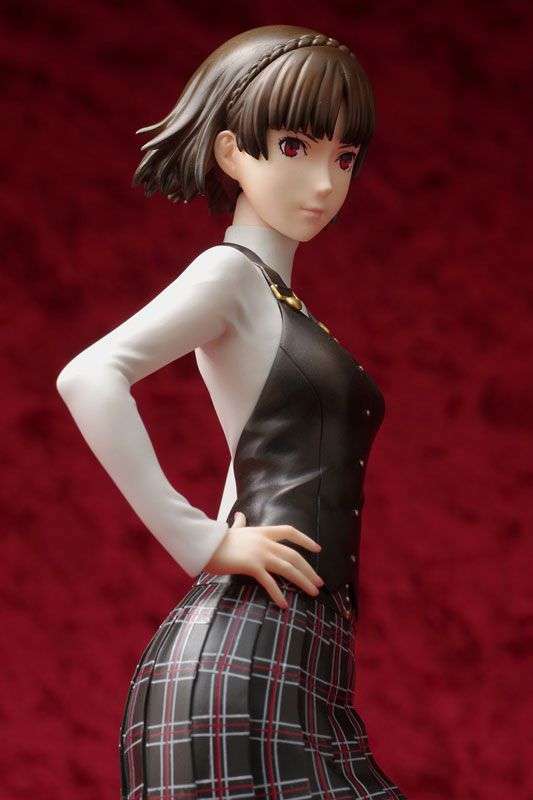 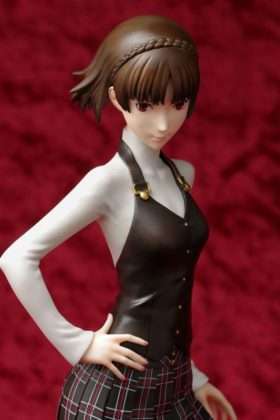 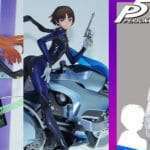 A new figure has been announced and opened for pre-order, featuring Makoto Niijima from Persona 5. The figure is produced by manufacturer Wave, as part of their “Dream Tech” series. 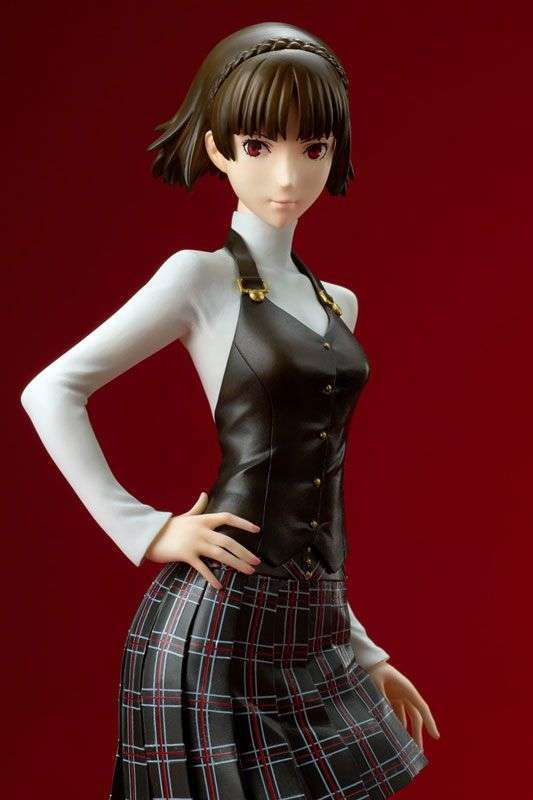 From the hugely popular juvenile RPG “Persona 5” comes a 1/8 scale finished figure of “Makoto Niijima”! 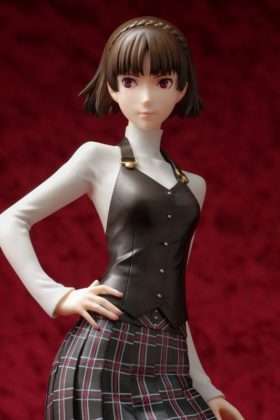 A clear-headed student with good morals and the team’s strategist, she has been made into a three-dimensional model which highlights her cool beauty and slender, lean figure. Please enjoy her breathtaking beauty with a semi-realistic style, prototyped by Hiroki Hayashi. 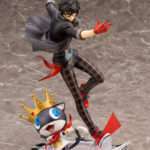 The base has a sense of luxury, inspired by Persona 5‘s theme color (red). 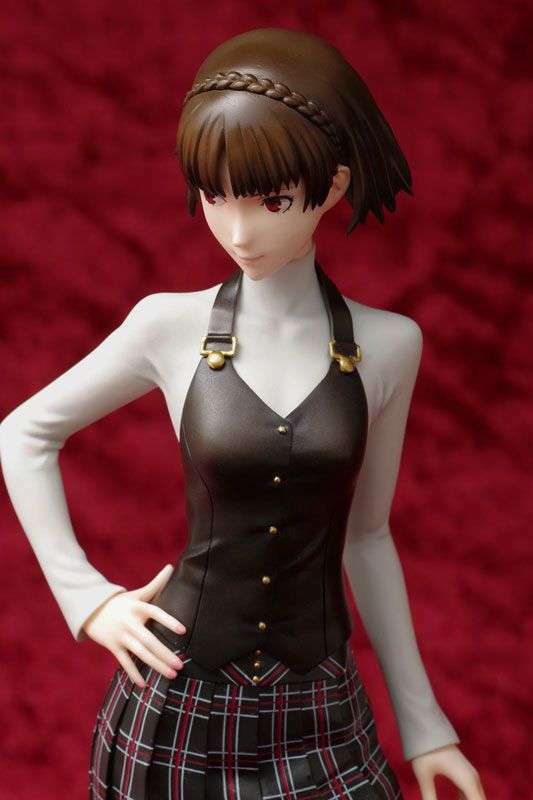 The neck part is equipped with an [H] standard neck joint, which lets you enjoy subtle gesture changes. 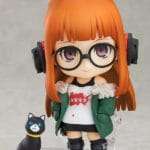 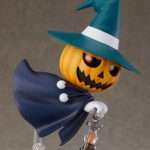 Pre-orders for the figure have been made available as of today. The product page can be found on AmiAmi for 12,440 yen.